From trainers to football uniforms, today many individuals, companies and even sports teams are taking steps to help combat plastic pollution which is found littered around our beaches and oceans. 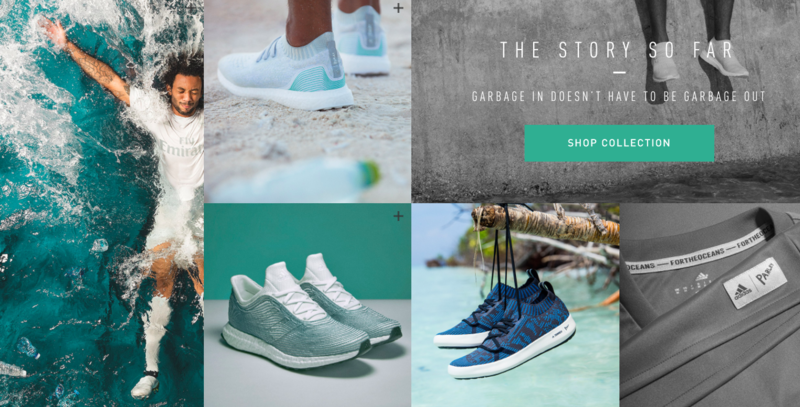 One of the most well-known reclaimed plastic projects was undertaken by the popular sportswear company Adidas who, together with Parley for the Oceans, launched a successful new line of trainers and shirts to help raise awareness about the issue of plastic pollution. The line of sportswear by Adidas uses Parley Ocean Plastic, which is made from rubbish found along the shore and in the seas. Parley for the Oceans is a platform made up of scientists, artists, engineers and other like-minded people that endeavour to help protect the oceans. You can learn more about their work and collaborations here. 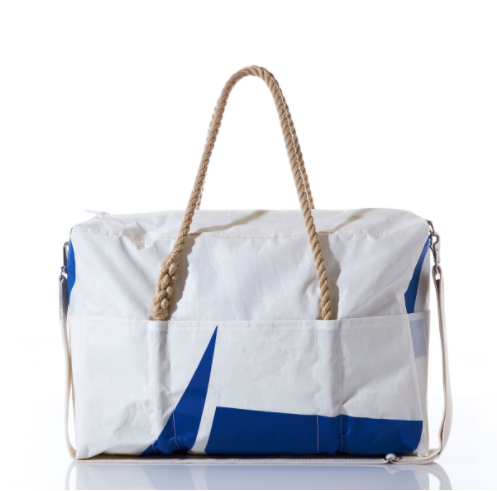 Designed and created by craftsmen in Portland, Maine, bags like this terrific Weekender Tote are made out of recycled sails. Sea Bags Maine sources local materials, including old sails that have been lovingly used by sailors throughout Maine as well as rope from the only rope manufacturer left in New England. Sailors treasure these bags, which each hold a unique charm and appeal. You’ll also be happy to hear that the company has saved over 500 tons of material that would have been destined for landfills over the past 15 years. Want to learn more about sailing in Maine? Click here. As important as sunscreen is for boaters and beach lovers, you may not have considered that some SPF products can leave chemicals that harm marine life. Fortunately, there has been a rise in eco-friendly and non-toxic sunscreens that are good for you and the environment. While there are many great products out there, Kiss My Face’s line of organic sunscreens is easy to find in many drug and cosmetic stores. This non-toxic, biodegradable, and vegan-friendly sun protection is also water-resistant, making it a great choice for eco-conscious sailors. 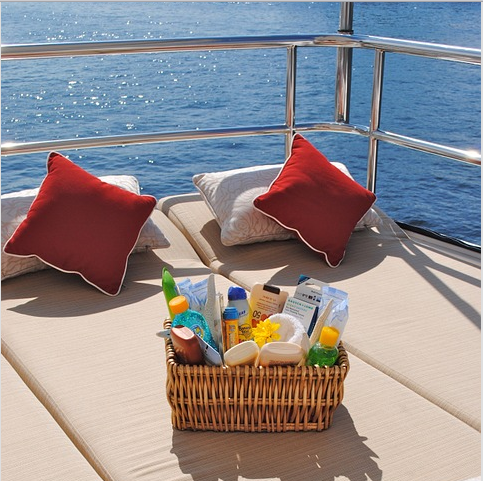 Need more packing tips for your next boat holiday? Check out our boater’s packing guide here. Every sailor needs a good pair of sunglasses, so why not choose a brand that uses recycled materials and works towards global sustainability? Idaho-based, Proof does just that. The startup, which has been around since 2010, bases their work on three principles: heritage, sustainability and giving back. 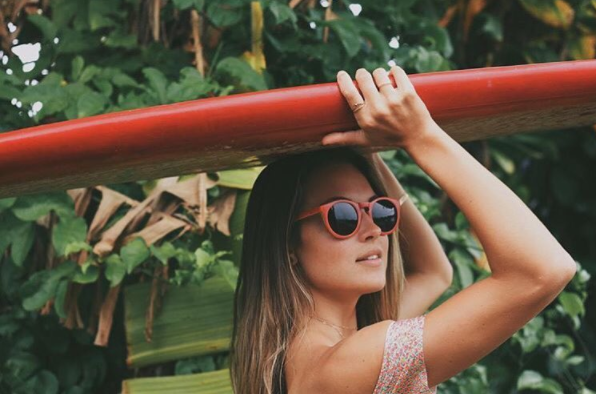 Their signature wooden frames are made from sustainable materials including repurposed skateboards. Each pair is handcrafted and you can choose from a variety of funky frames and classic styles. When you’re anchored overnight in a tranquil remote bay, solar-powered lights could be your best friend onboard. 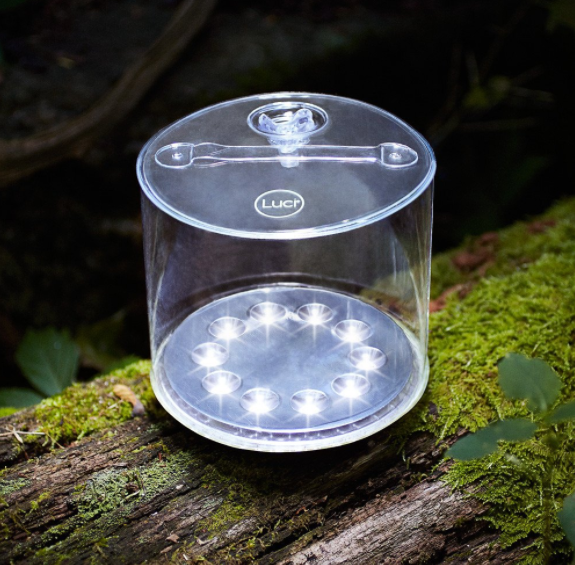 There are many types of lights to choose from, but we’re currently obsessed with Luci Lights. The fun and (best part) collapsable lights are not only enjoyed by outdoors enthusiasts, rather, the company, MPOWERD helps bring light to those in developing countries with limited access to electricity. The lights are perfect for cockpits or cabins and can even provide a lovely atmosphere while dining al fresco. Like all good stories, the beginning of the shoe company, Blu Kicks started on a boat. After spotting a humuhumunukunukuapua or reef trigger fish in Hawaii (which is also the state fish), the founders realised how much the fish looked like a sneaker. They then thought it would be funny to paint the fish’s unique pattern on a canvas slip-on. Well, the joke turned into an idea and then Blu Kicks was born. The nautical-inspired footwear has been creating a variety of great slip-ons for adults and children. As part of 1% For the Planet, Blu Kicks donates $1 for every pair sold. The money is used to help raise awareness and protect the planet. 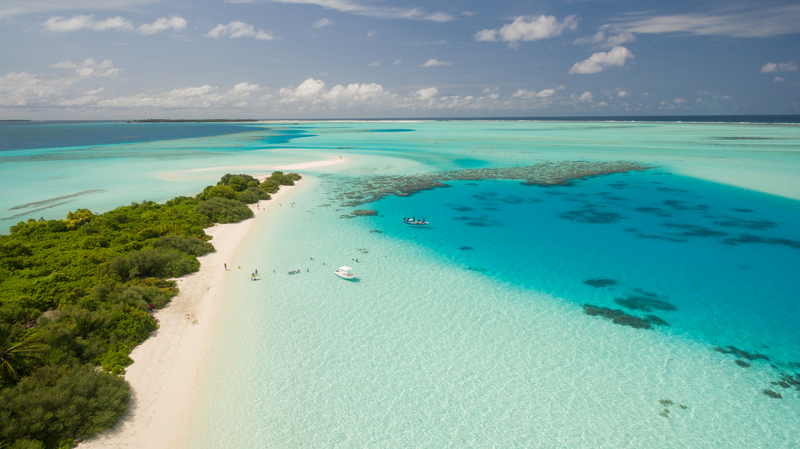 Want to do more to help protect the seas and marine life while enjoying a dream boat holiday? Get our tips for green sailing here. 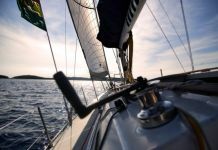 You can also learn more about sailing as sustainable travel in our post about Sailing vs Cruise Ships and for more sailing tips and travel insights, keep up-to-date on the latest from our Sailing Magazine. Love the solar powered lights, perfect for a sailboat!